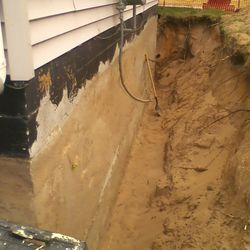 Basement Waterproofing and Foundation Repair. Contact Us Now - Click Here! 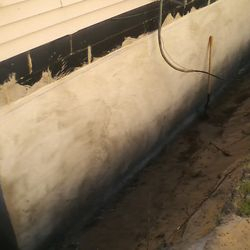 Basement Waterproofing, Interior and Exterior Methods. 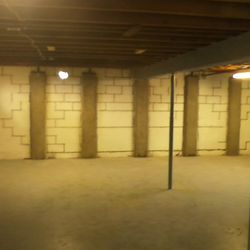 Buckling basement walls straightened and reinforced or replaced. 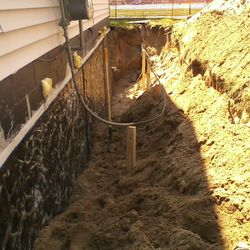 Basement and Egress windows installed or replaced. 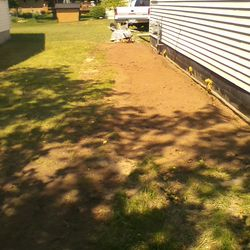 Foundations repaired, replaced, and sinking foundations stabilized. 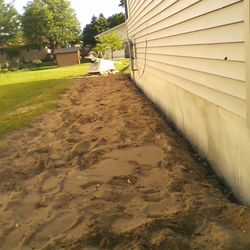 Crawl space vapor barriers and waterproofing. 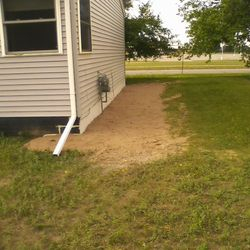 Homes raised, floors leveled, decayed floor joist and beams replaced. Brick and Stone Restoration work. 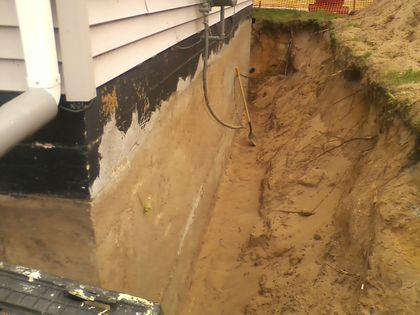 All masonry repairs from cosmetic to major structural renovations. "A Family Business For Three Generations"
Call the trusted and experienced professional.